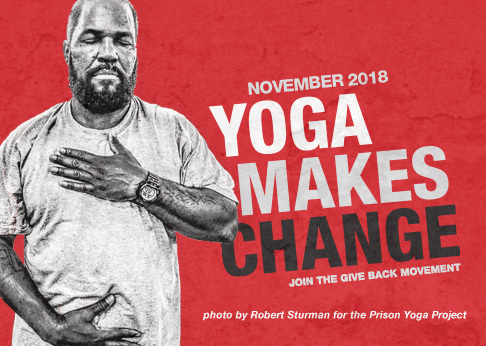 Suzanne Manafort is the Founder and Director of Mindful Yoga Therapy, a program supported through the Give Back Yoga Foundation to help veterans find a calm and steady body and mind. Mindful Yoga Therapy protocol has been clinically studied, and is in use at 47 different VA facilities across the country. Certified yoga teachers can learn how to bring the Mindful Yoga Therapy program into their own communities through a 15-hour workshop, or into clinical settings through a 100-hour certification course. Read more: Suzanne Manafort talks about bringing Mindful Yoga Therapy to veterans in an interview for The Huffington Post blog. Suzanne has studied extensively with Beryl Bender Birch at The Hard and The Soft Yoga Institute, and with Patty Townsend at Yoga Center Amherst’s Embodyoga® Teacher Training programs. She serves on the faculty at both schools, and as Director of her own studio, Newington Yoga Center. Suzanne has also completed the Living Tantra and Sage programs taught by Pandit Rajmani Tigunait at the Himalayan Institute. In 2009, she was designated a Wells Fargo Second Half Champion for her work with vets. She is co-author of the Mindful Yoga Therapy for Veterans multi-media practice guide, which has been distributed free of charge to over 13,500 veterans through the Give Back Yoga Foundation. She is also the producer of three CDs: Yoga Nidra, Breathe In Breathe Out, and Resilience.